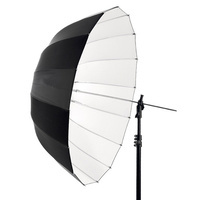 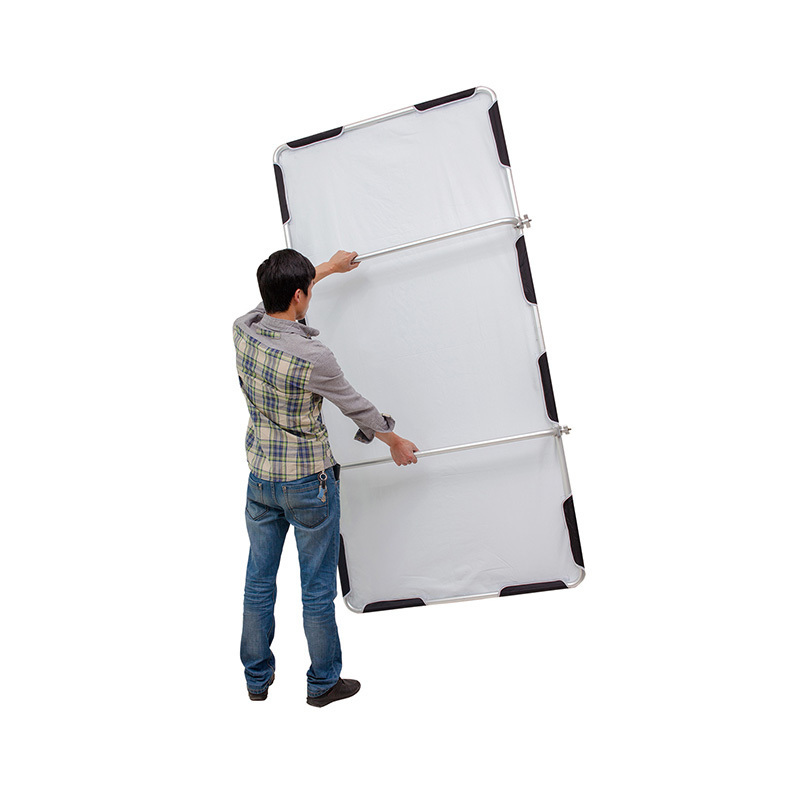 The Fotogenic scrim panel is a heavy duty scrim and reflector kit which is perfect for photographers and videographers. 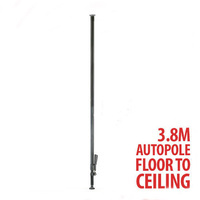 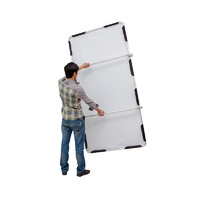 The heavy duty construction of the frame makes it an ideal choice for both indoor and outdoor use. 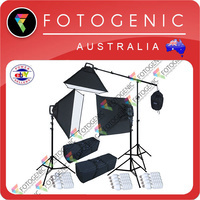 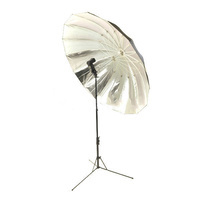 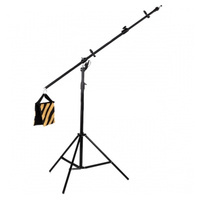 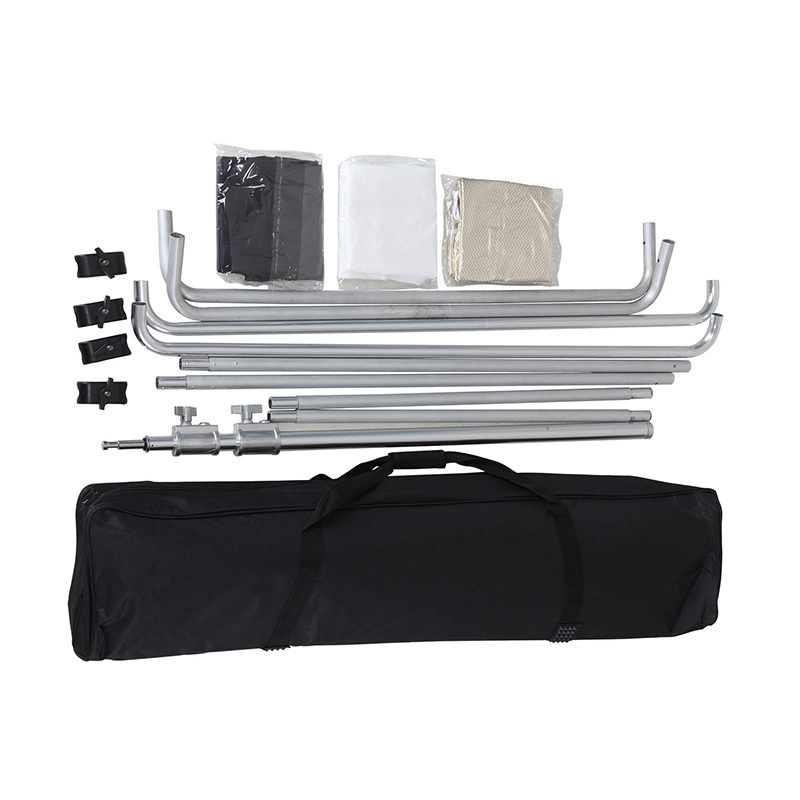 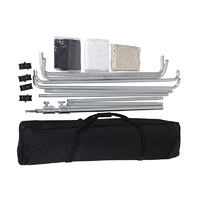 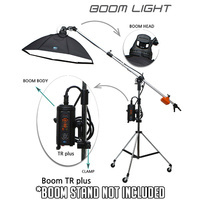 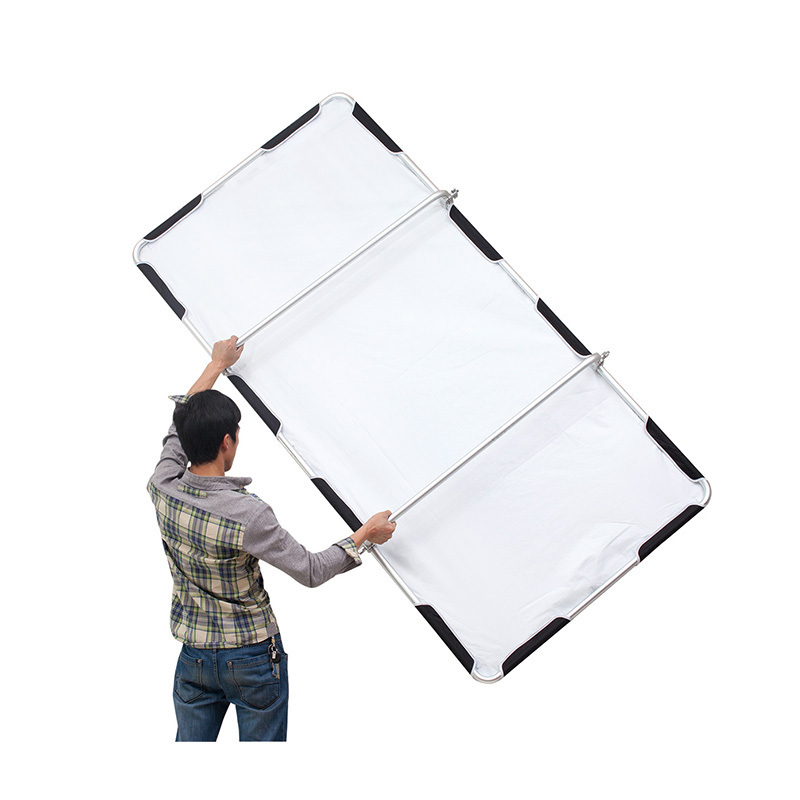 Sturdy handles on the back allow the scrim to be held in place, or fixed onto the heavy duty C-Stand which is included. 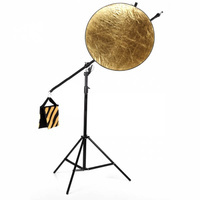 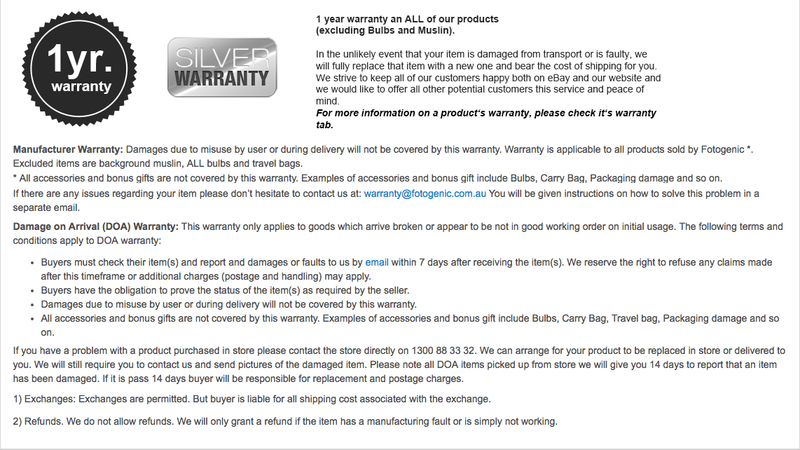 The 5-in-1 kit includes 5 different coloured layers including Silver, Gold, Wave Gold, Black and Scrim (translucent). 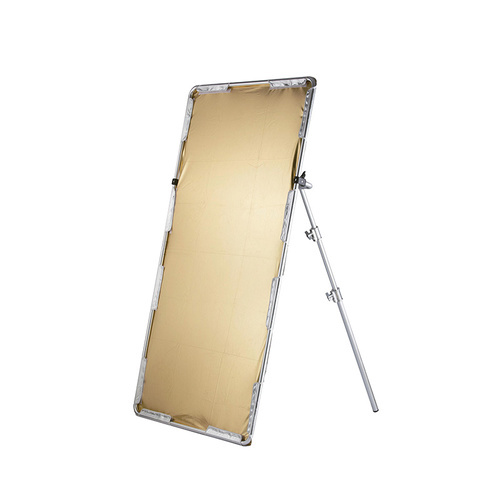 This listing is for the 1.2m x 2.4m sized scrim. We also sell a smaller 1m x 2m scrim which can be found under Reflector Package Kits on our website. Silver, Gold, Wave Gold, Black and Scrim (translucent).